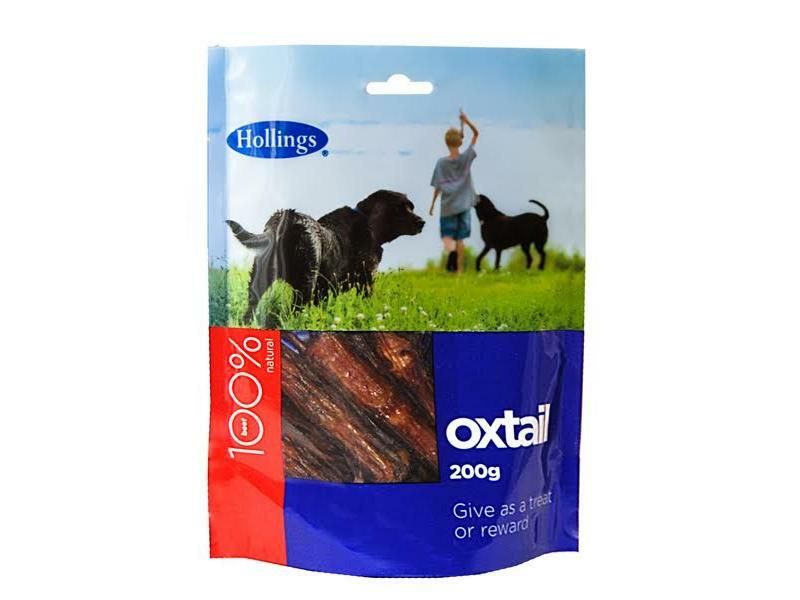 Hollings Oxtail Dog Treats are 100% natural treats which include only the finest ingredients. These healthy treats can be given to your dog as just a snack or as a reward every now and then. Below are some recent questions we've received regarding Hollings Oxtail Dog Treats, including answers from our team. You have an interesting range of treats. Is all the meat UK sourced and free from medications? I have checked with the manufacturers who have assured me that 99% of the meat is sourced from the UK.